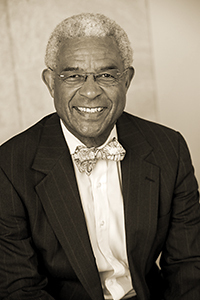 Larry Palmer’s work has appeared in Law Touched Our Hearts: A Generation Remembers Brown v. Board of Education (Vanderbilt University Press, 2009), and the New England Review. “The Haircut” was listed as a notable essay in The Best American Essays 2015 (Houghton Mifflin Harcourt). “Urshel: The Beautiful Lost Sheep” is an excerpt from his memoir. Palmer is an emeritus professor of law at Cornell University.